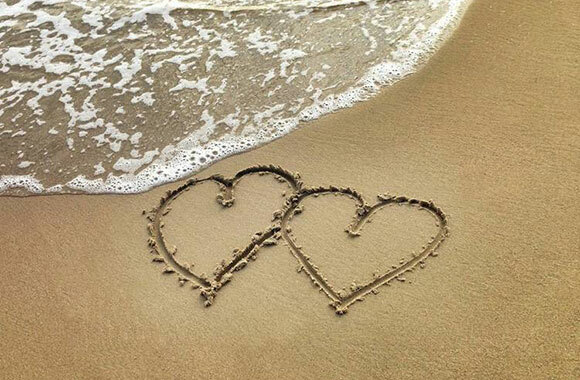 We will be honored to be part of your love story and plan your dream wedding step by step, right on the sandy beach. Take advantage of our experience to celebrate special events and live the most unique moments of your life. For a cherished beach wedding, choose the experts. To renew your marriage is a way of reaffirming your faith and love with your life partner. 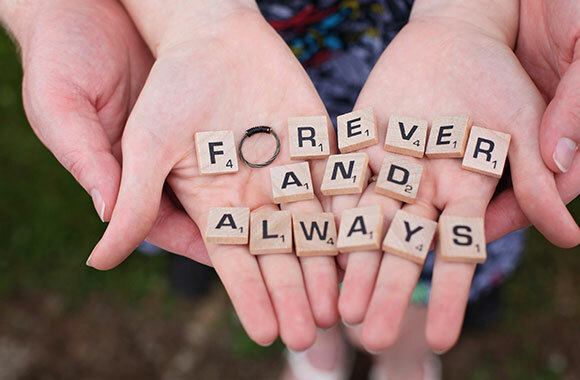 Let your love become stronger through the passing years and trust us to plan this monumental day for you. 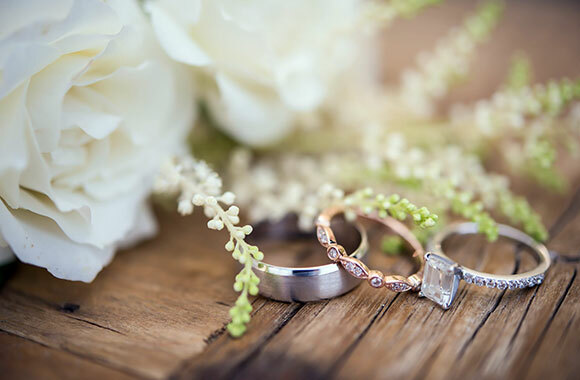 Every detail of your special day is being carefully planned and the whole ceremony will perfectly reflect your needs. Honeymoon vacations is a lifetime opportunity to have fun and give a good start to your common love life. We work hard in order to fulfil your wishes at every level and to make your trip a memorable experience, which you will cherish forever. We will be more than happy to be your favorite destination for a romantic honeymoon.